Dr. Gamarra is the Director of Endoscopic Ultrasonography at Providence Hospital Medical Center. 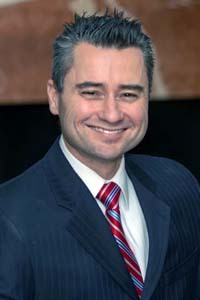 He avidly participates in educating fellows in both the Providence Hospital and William Beaumont Hospital GI fellowship programs, and continues to participate in research projects. When not working also enjoys reading, attending fine arts events, and spending time with his family.